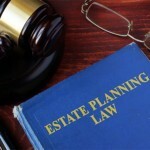 For example, if the estate assets are in the amount of $500,000, then the fees would be $13,000 for the attorney and the same for the administrator. Out of pocket expenses include: a filing fee of $435.00, a publication fee of approximately $250.00, an inventory and appraisal a probate referee fee of approximately $350.00, also a bond application is required and bond premiums are calculated by the bond company and based upon the value of Estate assets, and a $435.00 petition final distribution fee. 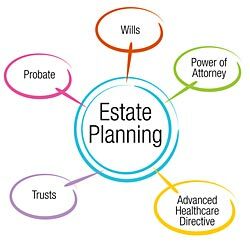 Please note, depending on the circumstances of the estate, there may be other out of pocket costs for maintenance and upkeep of the estate included but not limited to: paying bills, settling debts, Franchise Tax Board debts, maintenance of Estate real property, attorney costs, etc. These are responsibilities of the Administrator/Executor, see our article on the responsibilities of the Executor for more information.